Warrior HD Pro Senior Elbow Pads | Sports Etc. 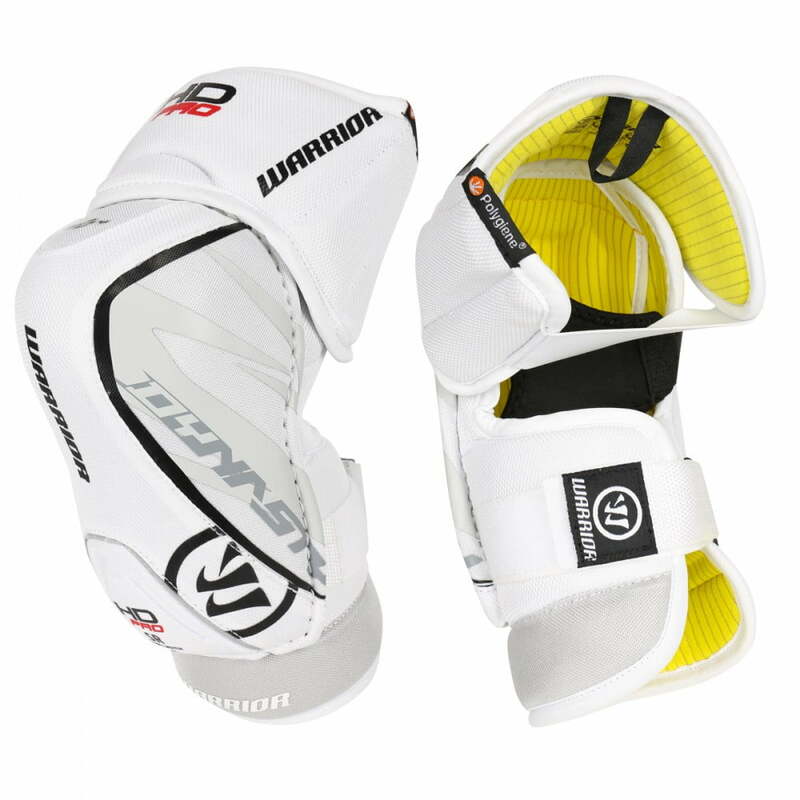 The Warrior Dynasty HD Elbow Pads are designed for superior protection and mobility. The HD elbow pads uses a Smart Cap multi-impact protection technology with 2-way protection that protects the joints and opponents. A sling wrap strap offers a secure lock into the engineered elbow pocket. An extended pro length lightweight, molded slash and bicep guards. The Wartech FnC liner is powered by polygiene which keeps the pad cool,dry and odor free. Sports Etc Performance To Value Rating– 9 out of 10. Excellent value. Traditional design with a high level of protection.